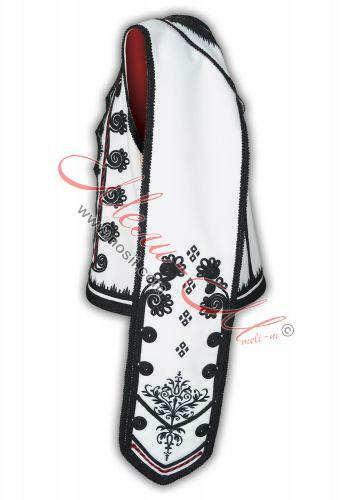 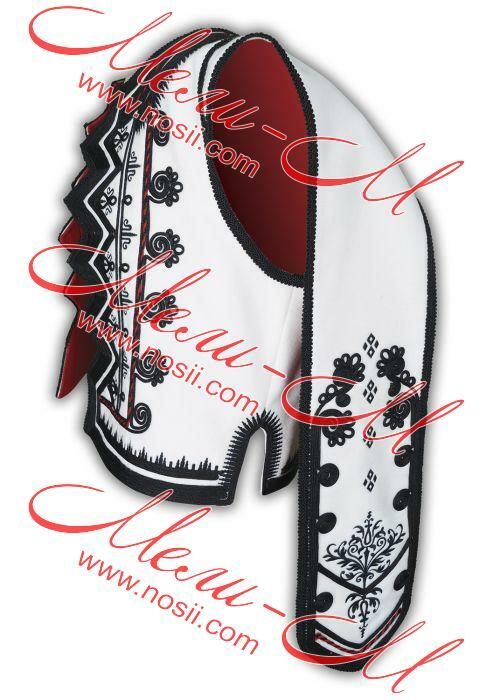 Traditional Bulgarian Vest with braids. 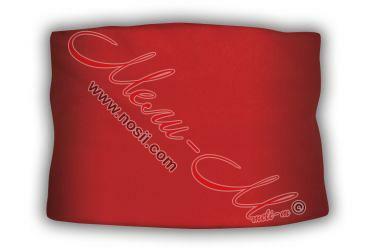 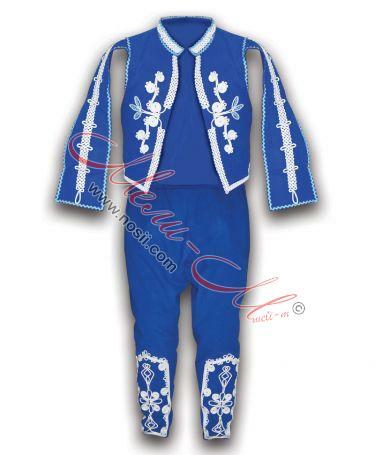 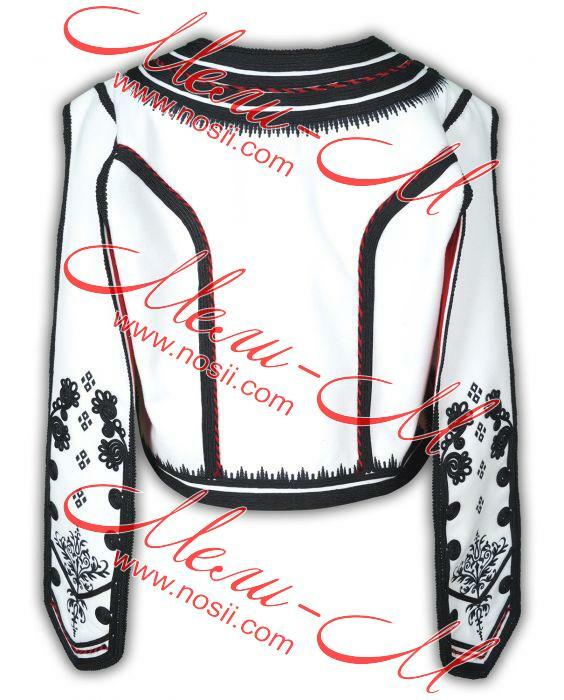 For orders of 10 or more vest's please contact us for discount. 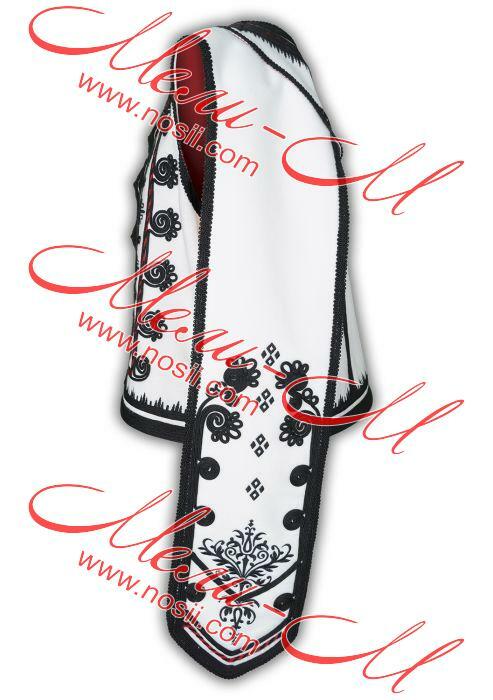 Please see table for sizing. 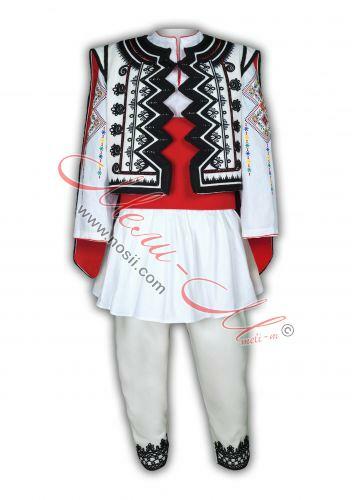 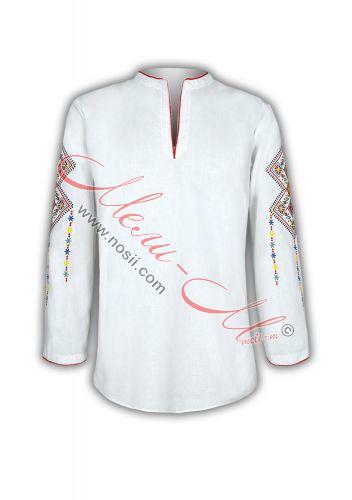 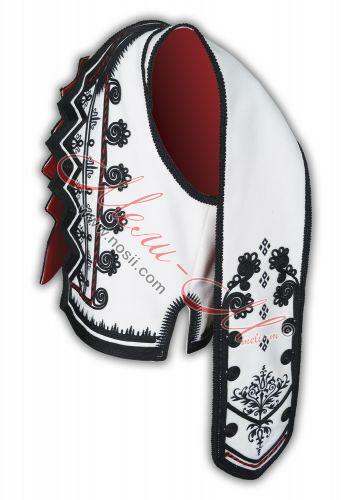 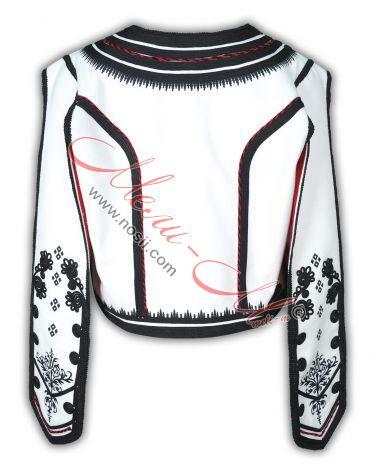 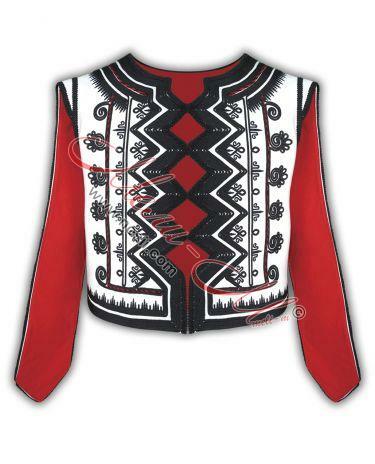 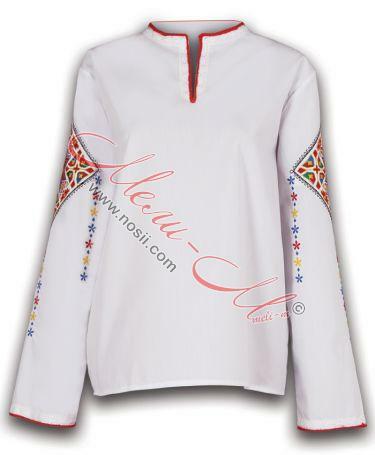 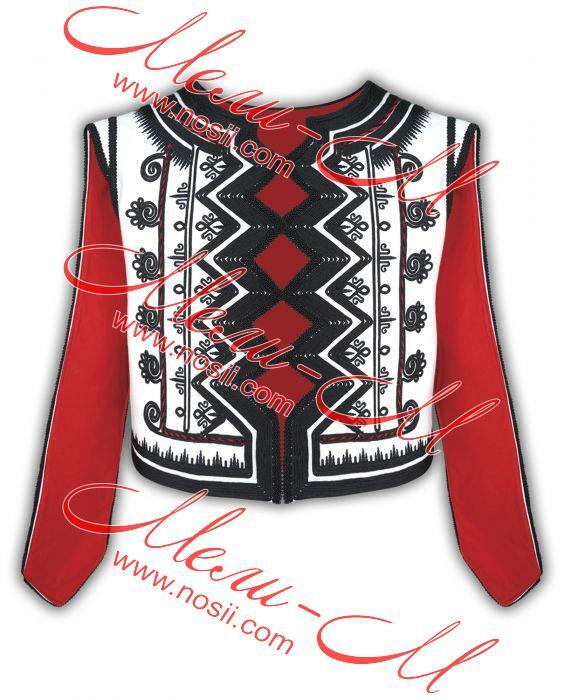 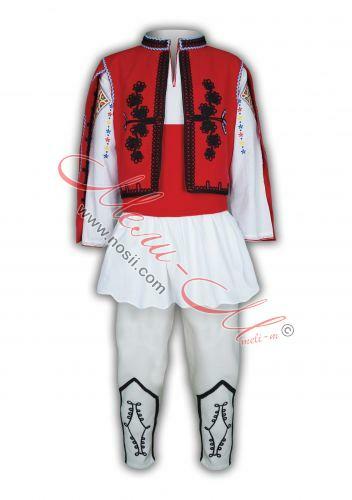 Bulgarian traditional embroidered shirt .